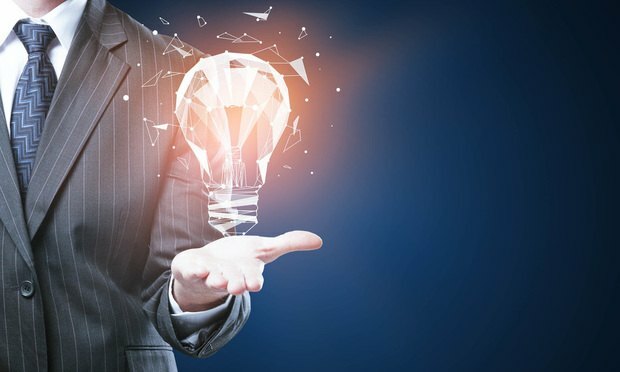 Intellectual property rights in trademarks, copyrights, domain names and website content are among a company’s most significant assets and account for key elements of a business’ core operations and consumer brand recognition. Intellectual property rights in trademarks, copyrights, domain names and website content are among a company’s most significant assets and account for key elements of a business’ core operations and consumer brand recognition. Twenty-first century businesses must protect these critical assets by developing comprehensive IP watch and enforcement strategies—and by recognizing the legal risks and financial costs of failing to do so. This article will help businesses take practical, appropriate, and timely steps to protect their legal rights and interests, and avoid common—yet costly—brand and other IP asset protection mistakes. Thanks to recent decisions by the U.S. Court of Appeals for the Federal Circuit (CAFC), we have clarity that both requirements must be met to appeal an adverse final written decision issued during that IPR, and we also have some guidance as to how these requirements will be determined in such cases.